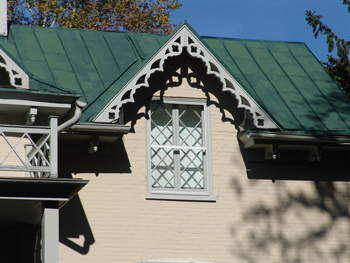 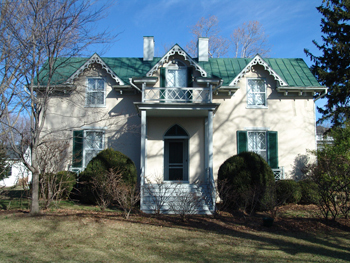 This Hudson River Gothic Revival style house, a Virginia and National Historic Landmark, was used as headquarters by General “Stonewall” Thomas Jackson during the winter of 1861-1862. 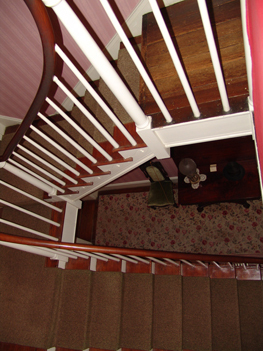 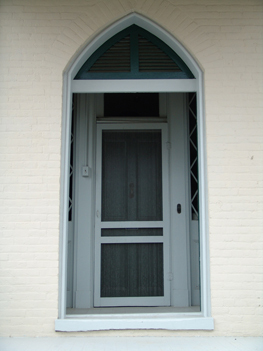 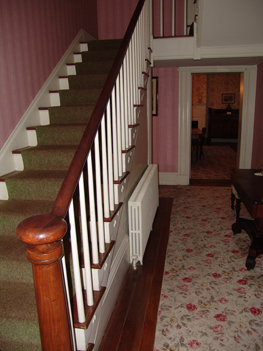 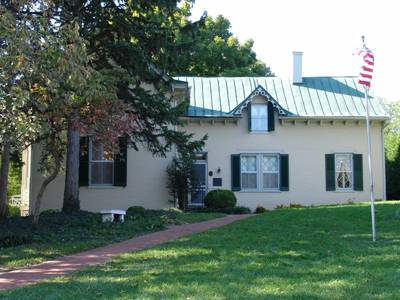 The house was built in 1854 by William McP. 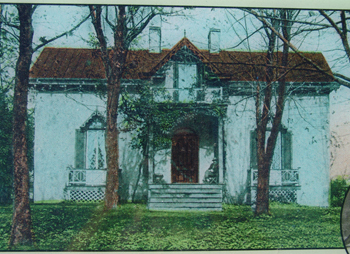 Fuller on land that was a part of a five-acre out-lot numbered 52 as defined in the John Baylis plot of Winchester in 1752. 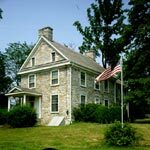 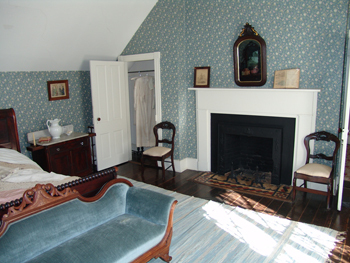 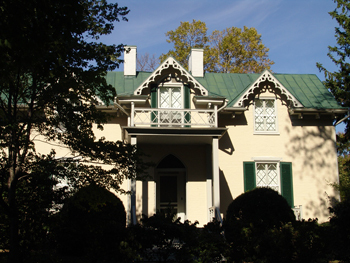 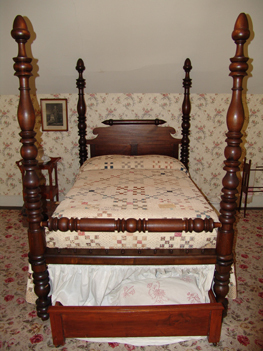 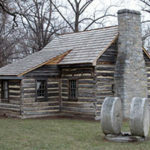 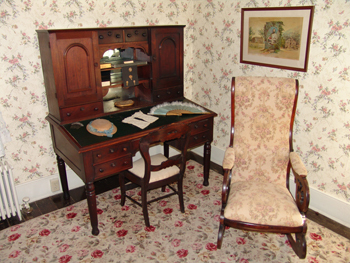 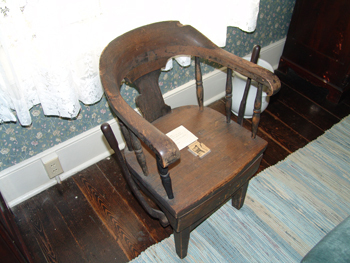 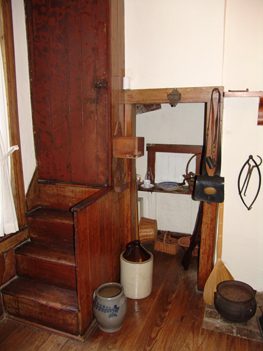 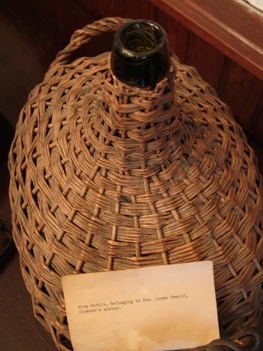 On April 1, 1856, Fuller sold his “cottage” to Lewis T. Moore, who was a Lt. 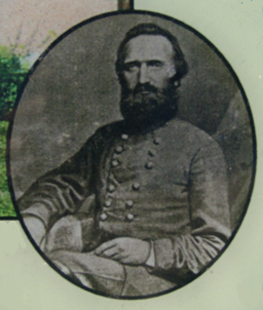 Colonel in the Fourth Virginia Volunteers during the Civil War. 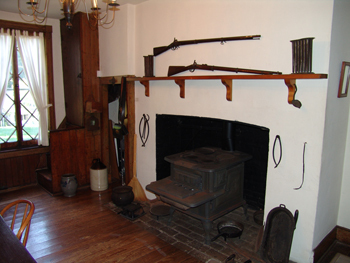 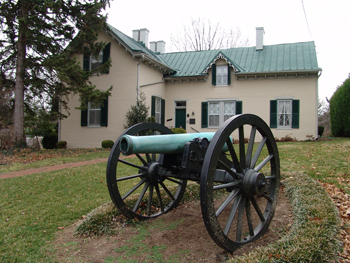 Lt. Col. Lewis T. Moore invited Jackson to use his home as his headquarters. 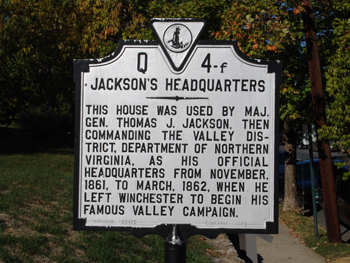 Mrs. Jackson quotes from a Stonewall Jackson’s letter “…The situation is beautiful. 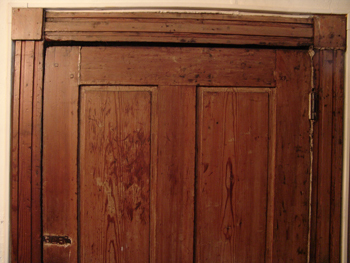 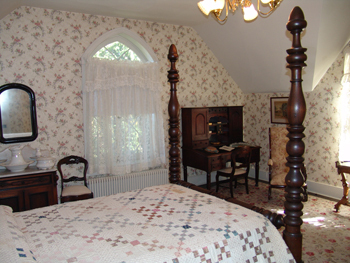 The building is of cottage style and contains six rooms. 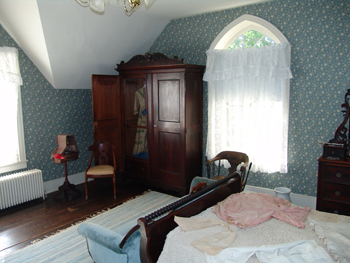 I have two rooms, one above the other. 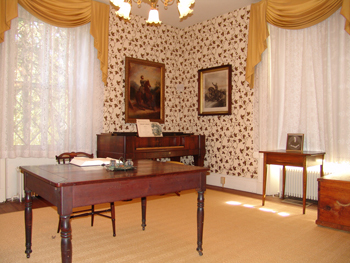 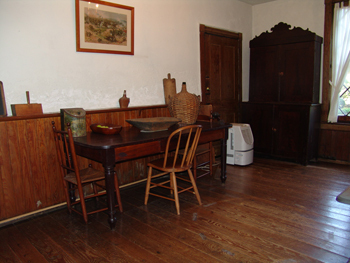 My lower room, or office, has matting on the floor, a large fine table, six chairs, and a piano. 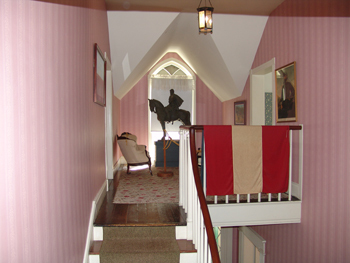 The walls are papered with elegant gilt paper. 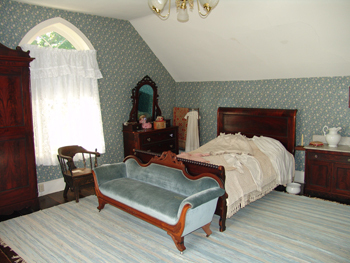 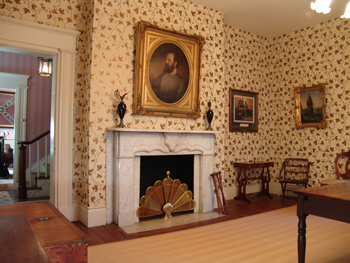 I don’t remember to have seen more beautiful papering…” A remnant of the wallpaper was found and today a reproduction is on the walls in Jackson’s office for visitors to enjoy. 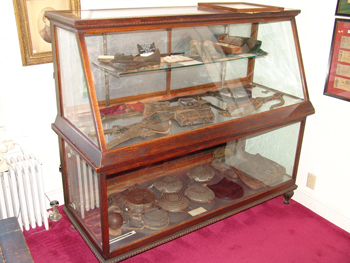 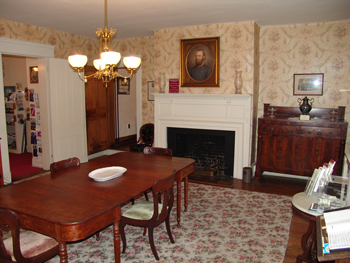 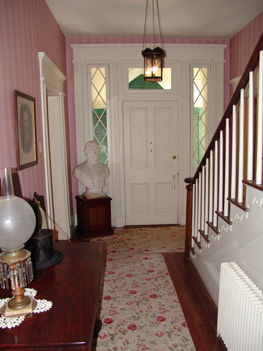 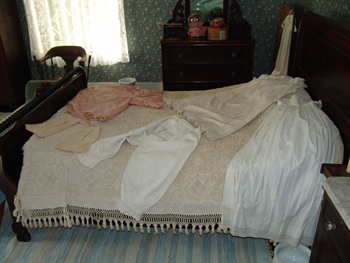 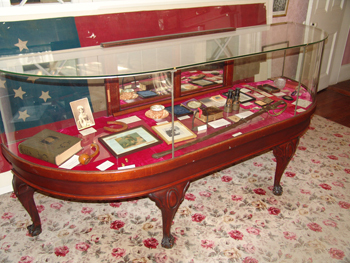 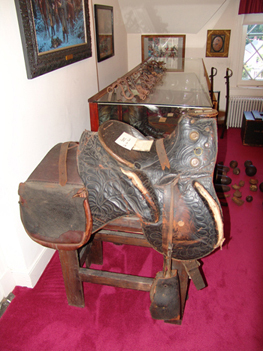 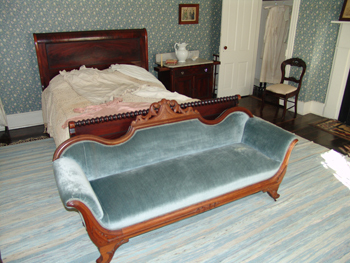 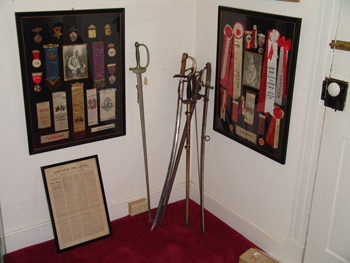 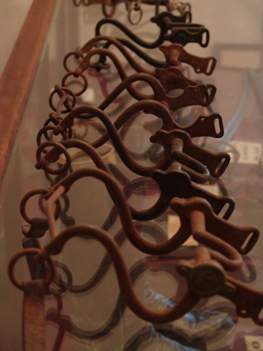 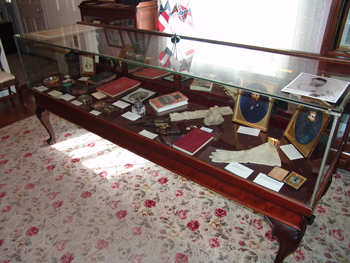 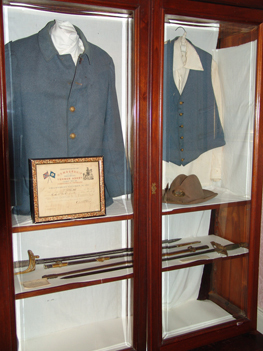 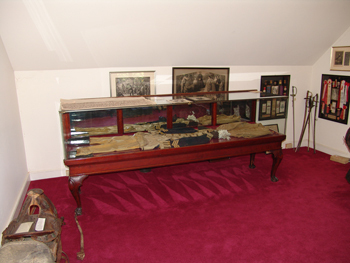 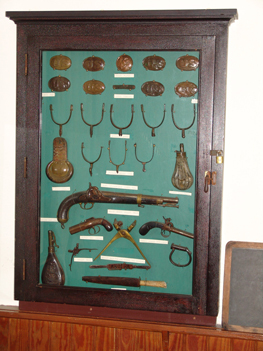 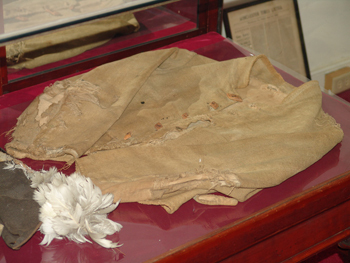 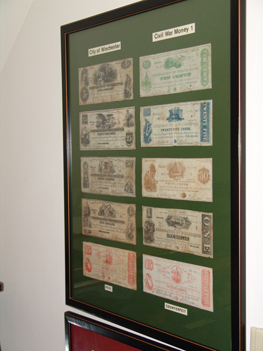 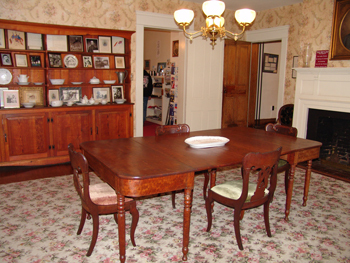 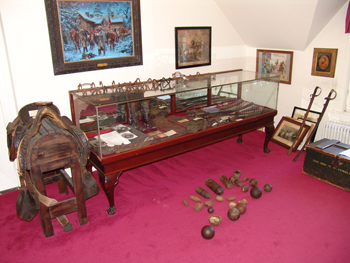 The house contains the largest collection of Jackson memorabilia and also personal objects from members of his staff. 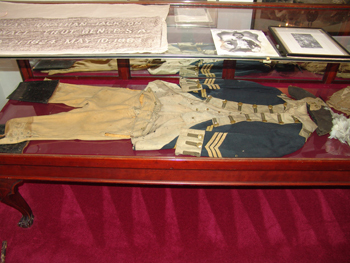 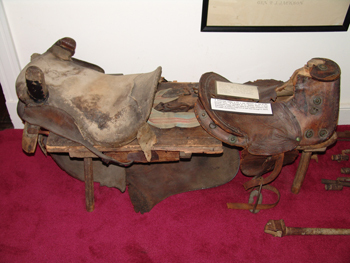 The museum has on display Jackson’s personal prayer table, initialed prayer book, and many other Jackson family artifacts. 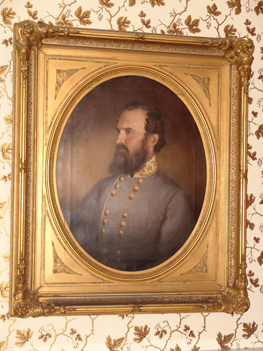 The museum honors the memory of General Jackson’s military genius as Robert E. Lee’s most valuable officer. 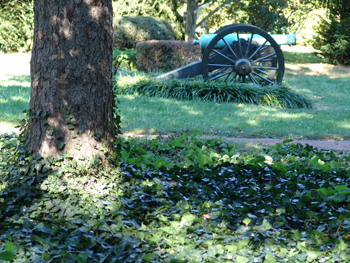 His sincerity and valor moved men’s spirits to follow him against any odds. 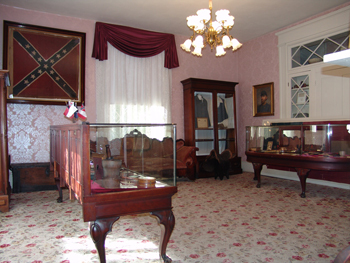 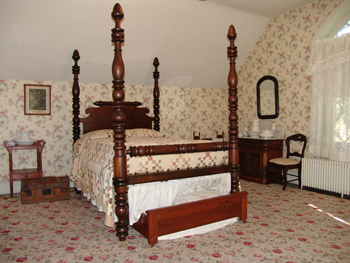 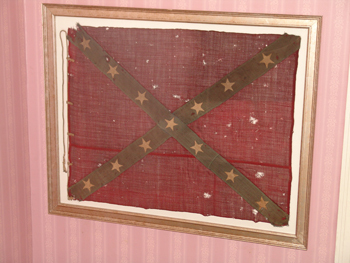 General Jackson’s office is essentially the same as when he used it, so it does preserve the essence of his surroundings at that time. 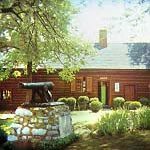 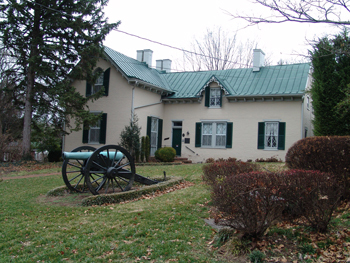 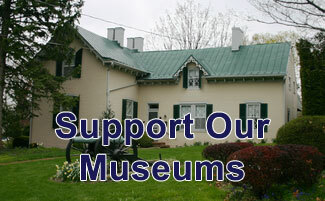 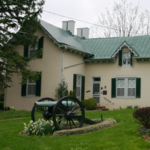 While visiting Stonewall Jackson’s be sure to check out the gift shop. 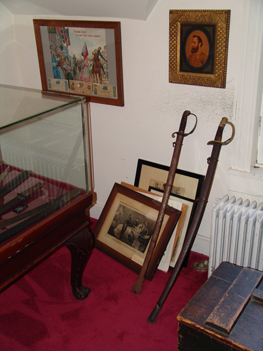 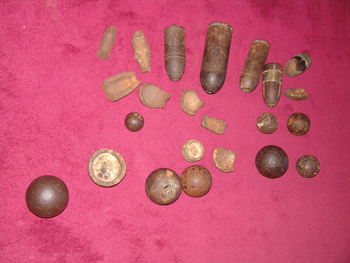 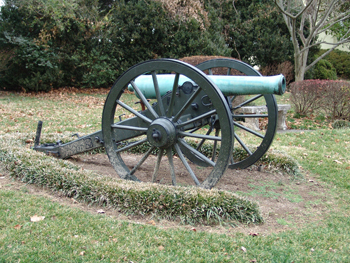 There you will find a wide selection of Civil War books, prints and other items.